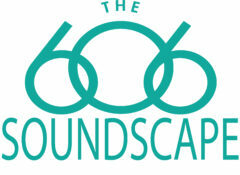 There is a wealth of written texts about soundscape studies on the web. Among some online resources for learning to enjoy or balance the acoustic ecology of Chicago. “Are the sounds of city living a blessing or a curse to you?” Last October, Moss Design published this blog post about summer soundscapes of Chicago, including The 606. Affordable materials for our simple musical instrument workshop were found or purchased at local businesses, including The Wasteshed, located at 914 N California Ave. Previous Previous post: Artists aren’t just in museums and schools, they’re in the parks (this Saturday)!